Multiplay, hosts of the UK’s biggest gaming festival has reason to celebrate following its biggest ever spring Insomnia event. Insomnia51, Multiplay’s first event at the Ricoh Arena, saw an unprecedented footfall of over 20,000 across the Easter Bank Holiday Weekend. Thousands of gamers from a variety of backgrounds gathered to enjoy a schedule packed full of engaging content, with Main Festival Stage presenting from We’ve Got Game Founders, Matt Littler and Darren Jefferies. The festival’s activities spanned the range of modern gaming culture, from high level Esports tournaments to a thriving exhibition hall including Minecraft, Indie, Tabletop Gaming, and Retro zones. There were also panel talks in a 650-seat dedicated auditorium, and of course the UK’s biggest LAN gaming halls. Following on from the success of Insomnia49 last summer, Insomnia51 featured appearances from special guests from across the globe. Providing fans with the chance to meet them in person, Insomnia51 enabled YouTube stars to connect with their communities through Meet & Greet sessions, panel talk sessions, and main stage shows. 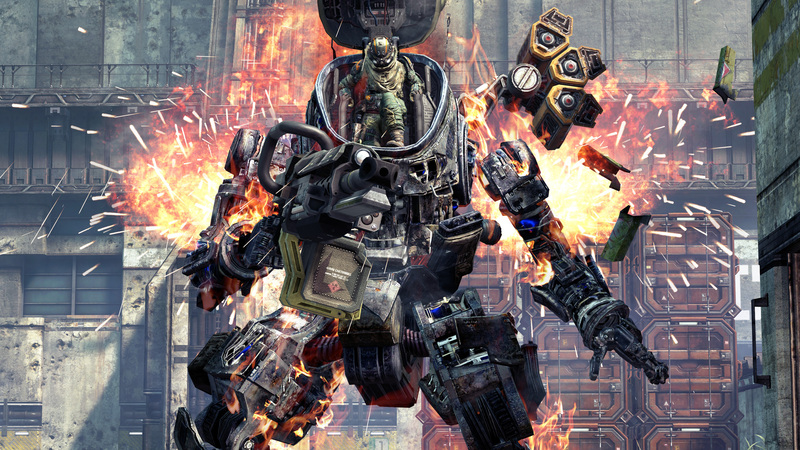 As the first Insomnia Gaming Festival of 2014, Insomnia51 saw increased entries for not only Esports tournaments on PC, but also on console. As part of their pledge to help grow the console tournament scene at Insomnia events, Multiplay delivered the Console Esports Arena, an area wholly dedicated to console Esports including tournament stations, a spectating zone, and an area for press. Last year the Insomnia Gaming Festivals hit several milestones, with both its largest ever event and it’s fiftieth outing. 2013’s rapid growth and increased attendance inspired a change of venue, and the UK’s biggest gaming festival found a new home at Coventry’s Ricoh Arena resulting in the highest attendance for an Easter event in Multiplay’s 17-year history. For more information on Insomnia52 visit http://insomniagamingfestival.com. More announcements will be made in the coming months. 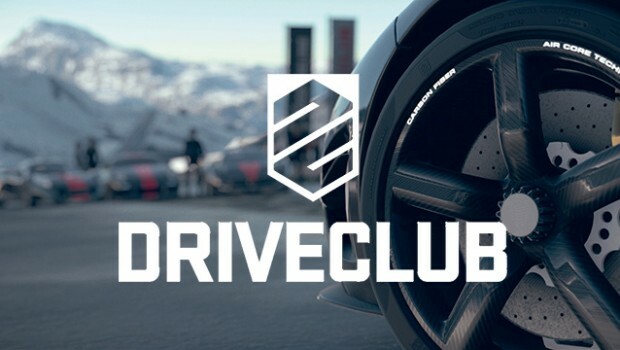 It’s a big day at Worldwide Studios as they have announced a launch date for the much anticipated PS4 exclusive title from Evolution Studios – Driveclub. The team has been working relentlessly on the game and have captured a new video to showcase just how impressive it’s currently looking. 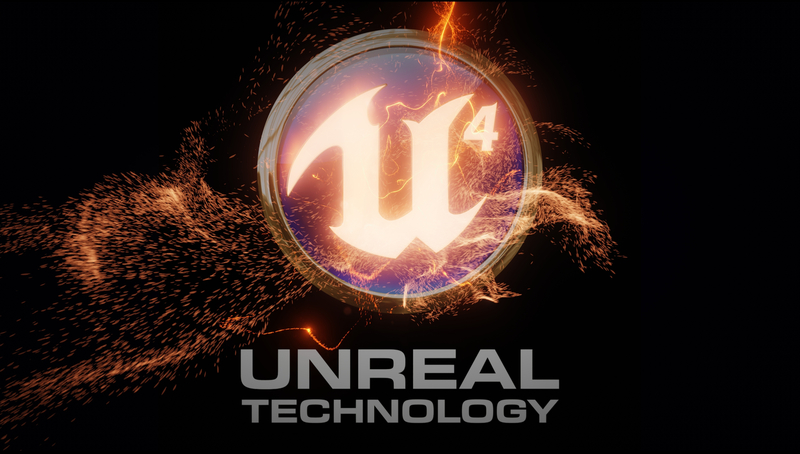 The studio planned for the game to be ready for early 2014 and are committed to delivering on their ambitious promise of creating a truly innovative, socially connected racing game. The problem with being ambitious is you have to be prepared to accept there will be challenges along the way. What Driveclub offers has not been previously achieved in this category and because of this, the team needed more time to give you the game you’re waiting for. You can enjoy the stunning fast racing action for Driveclub in the new trailer below. 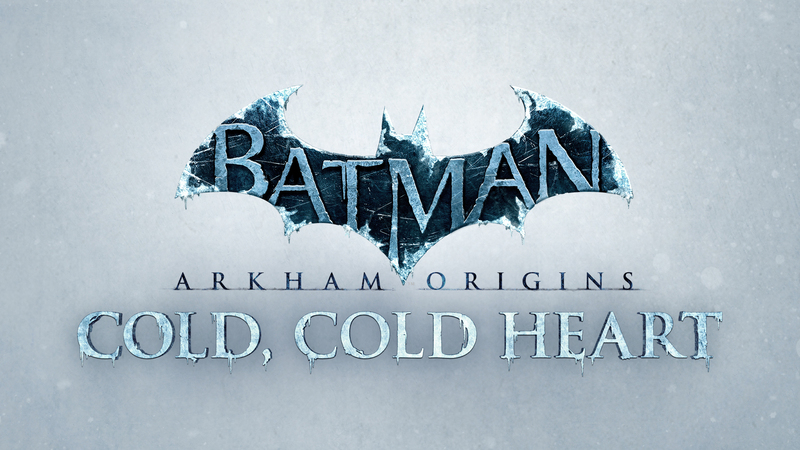 The game is due to be released on PlayStation 4 October 8 2014. A Film crew has busted the myth on the Atari landfill by finding boxes of long lost cartridges. The fabled Atari dump site where it was alleged the console firm dumped thousands of E.T. game cartridges following the title’s catastrophic failure has finally been dug up 30 years later. 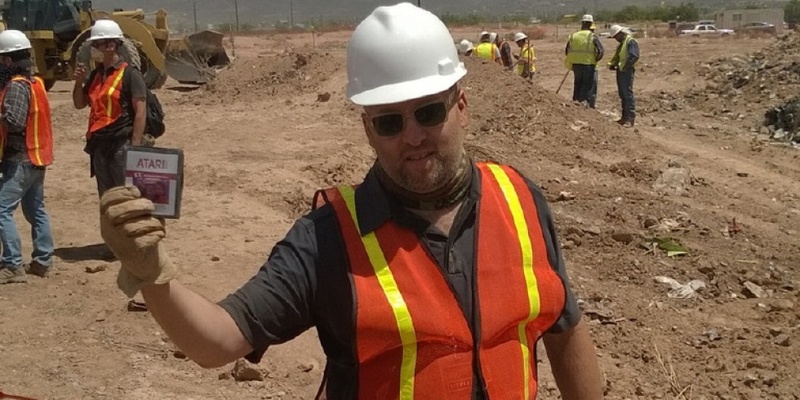 A team of filmmakers, along with Microsoft, received permission earlier this month to excavate the site in Alamogordo, New Mexico. 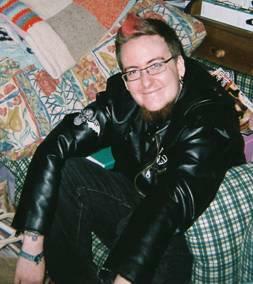 It had been believed that Atari dumped 14 truckloads of discarded cartridges and computer equipment at the site in 1983, which local media were said to have reported at the time. Not long after the dig began, the crew discovered the rumours were true and Atari had in fact dumped “thousands upon thousands” of unsold cartridges. The dig has been organised and filmed by Xbox Entertainment Studios, Fuel Entertainment and Lightbox Entertainment as part of a documentary on Atari called “Atari: Game Over”. Created or overseen by the recently founded Xbox Entertainment Studios, the pickings include the previously announced Halo TV series, plus a Halo “digital feature” executive produced by Ridley Scott, director of Alien and Blade Runner. There’s also a reality TV show about up-and-coming football players, a couple of shows based on famous tabletop games, and a 2015-bound Channel 4 series about machines that look like humans. It’s a bit of a spread. The first shows are due to screen on Xbox Live this year – Microsoft has apparently looked at hundreds more concepts, more details on those will be announced at a later date. The charts have been very quiet recently but this week there hasn’t been a single new game added to the top twenty. 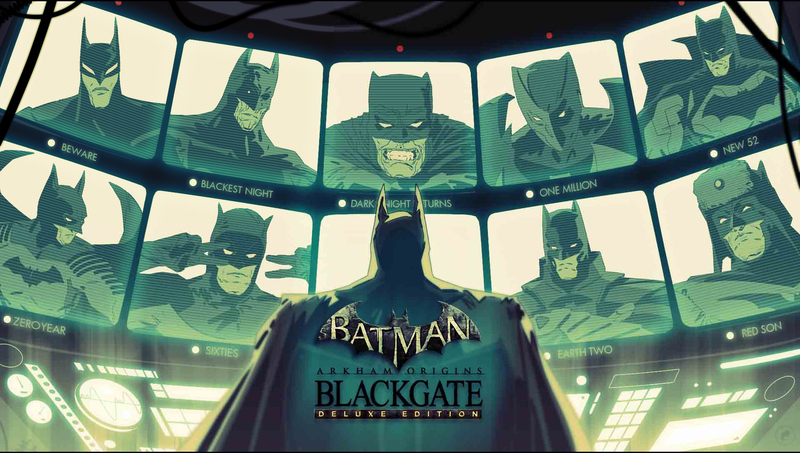 The only new additions are Batman Arkham Origins making a return due to the new DLC being released and Disney Infinity sneaking back up. 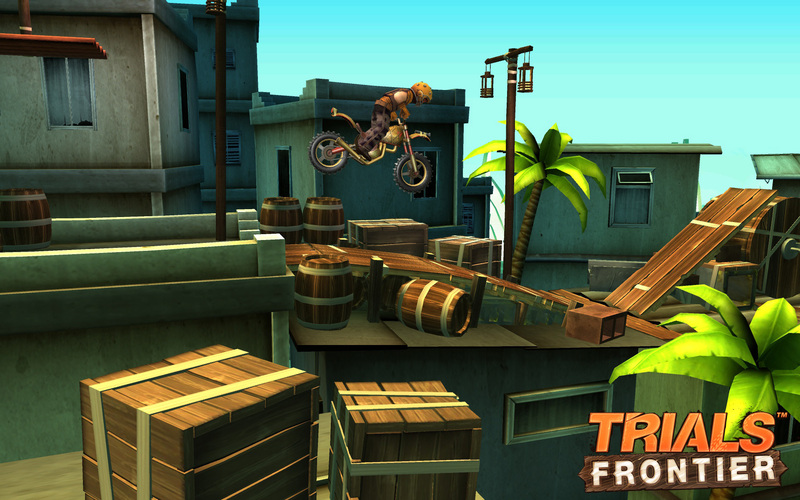 Ubisoft announced that Trials Frontier, one week after its release, has been downloaded more than 6 million times. The free-to-play mobile title from RedLynx, part of the best-selling and award-winning Trials series, launched on April 10 only on the App Store. Trials Frontier is currently the number one free app on the App Store in 75 countries and has been reviewed by more than 10,000 players who have rated the game an average of 4.6 stars. Trials Frontier transports players to the distant future where they find themselves the newcomer in a run-down town desperate for a hero. Players practice their skills, learning how to race, flip and cruise through tracks as they earn new gear for their bikes and complete missions for the townsfolk in order to prepare for a face-off with the town villain, Butch. As players progress through the game they unlock new maps, tracks, bikes and fine-tune their racing skills. Trials Frontier will receive regular post-launch updates that include new bikes, missions and the introduction of infinite multiplayer brawls to keep players competing and racing on the newest bikes. Stay connected with friends through time challenges, leaderboard sharing capabilities and social network integration to prove who has the fastest time. Players can connect with Trials Fusion, available on consoles since April 16 and coming out on April 24 on Windows PC, to gain access to bonus rider gear and see what some of the tracks looked like in their prime.